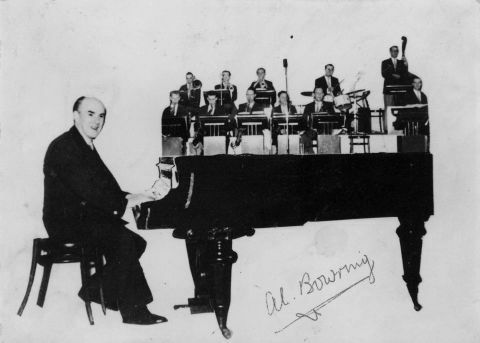 ‘The Al Bowring Orchestra – Rink ballroom regulars’. Courtesy: Hartlepool Borough Council. A pre-Photoshop collage!